Legacy Traditional Schools puts the focus back where it should be: on our kids. 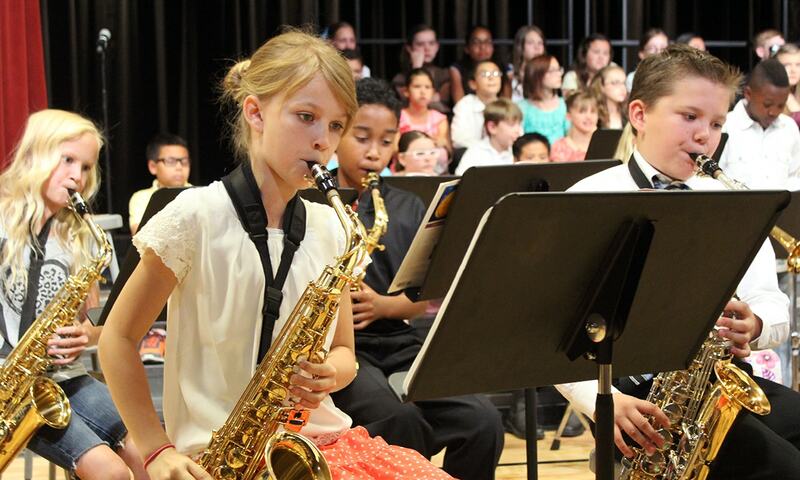 It’s easy to see why Legacy continues to be the highest rated K-8 school network in Arizona. It starts with one student striving to be his/her best, and it continues to impact nearly 19,000 students network-wide. We hope you’ll take a moment to see why Legacy is the right choice for your family. At Legacy, we know success comes from more than just classroom study. 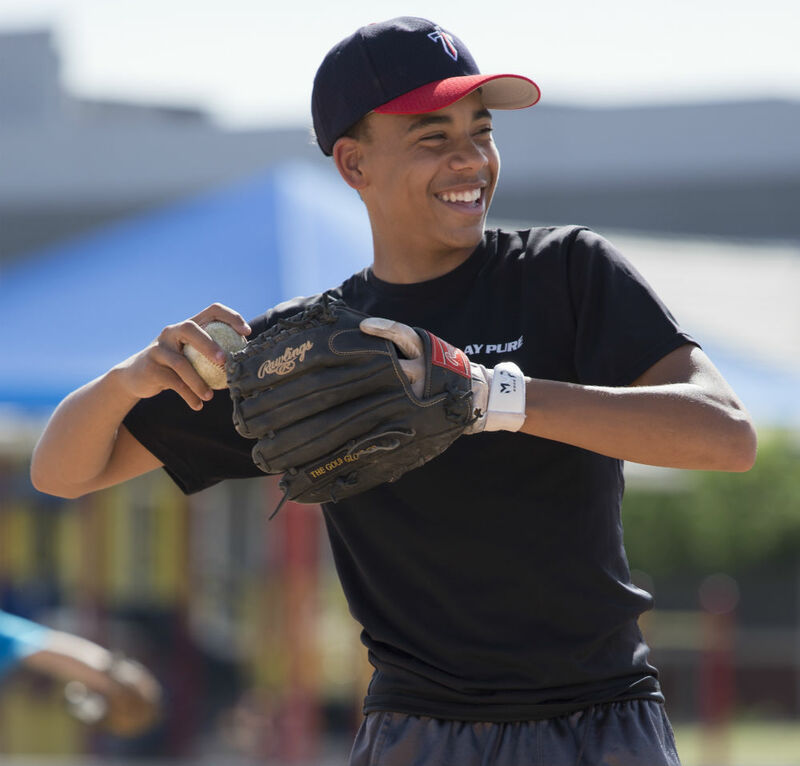 We focus on developing well-rounded kids who are ready to take on the world when they leave our doors. 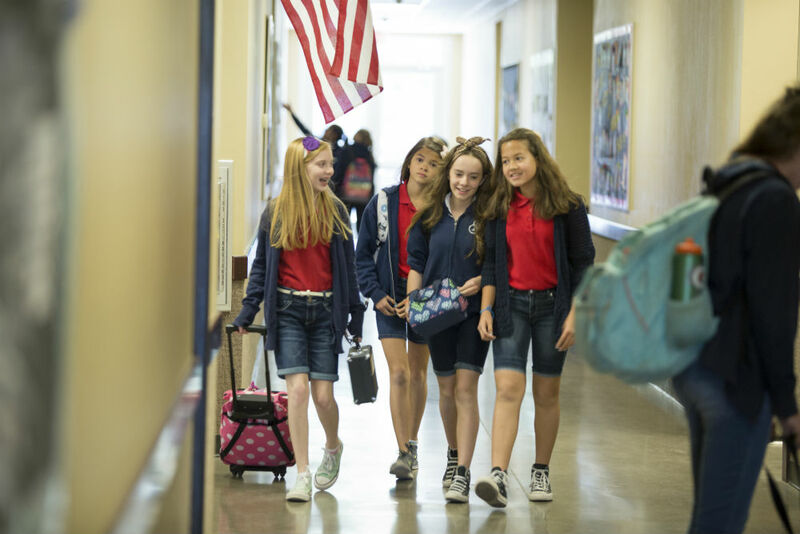 We started our district as a small campus in Maricopa, but have taken the same core educational philosophies to expand our district to over 12 campuses across Arizona and Nevada. Chances are, there’s a campus in your area that is waiting for your student.